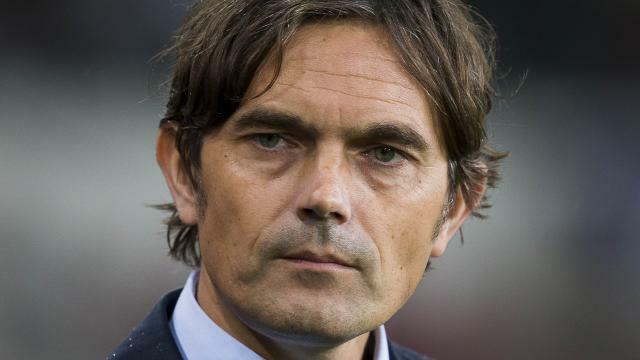 PSV manager, Phillip Cocu joins Max Allegri, Jorge Sampaoli, Ernesto Valverde and Leonardo Jardim, all seen as potential successors to the Champions League winner. It’s been a few weeks since Luis Enrique announced his decision to resign as Barcelona Coach at the end of the season. Cocu, the winner of two straight Eredivisie titles at PSV, played 205 Liga games for the Catalan side during his professional career, and has since gone on to lead PSV to a dominant record in Holland, his men winning over 65% of their games. Max Allegri of Juventus has been linked to the job, too, but it increasingly looks like he will remain.